Android apps have many users nowadays and users love the Android apps that’s because of android is user friendly for their activity. The ‘activity’ means its start when user taps android app icon that’s bring user straight into a different activity from different app. In others way, Android is providing a user interface that make easier way to use the app and intuitive and with high customization, Android doesn’t just run on phones, but become the OS of choice for many smartphones, tablets, cars and televisions. Android also provides a different resource for different devices. Users can also set some features as required so Google Play won't allow installation on devices without them. 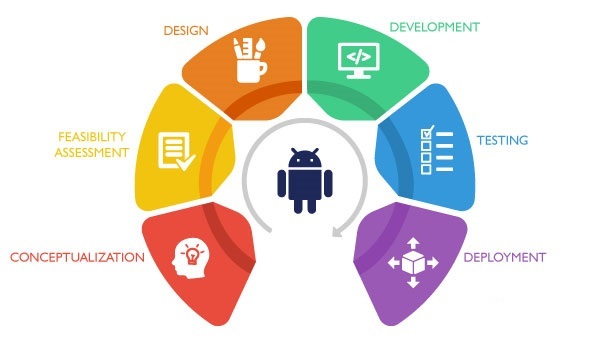 To develop a successful Android app, unique and powerful apps, Android developers need have such designing, creation, development and also post development. SMD Webtech have a team of quality and experienced full-stack Android app developers, having a strong command on Java, C, C++, HTML, CSS, and Kotlin to develop high-end Android apps for smartphones, tablets, wearable devices and Android TVs. Our team of Android developers and programmers develops an app for almost all the categories of Google Play Store, including E-commerce, Photo & Video, Health & Fitness, Education & Learning, and Travel & Tourism. 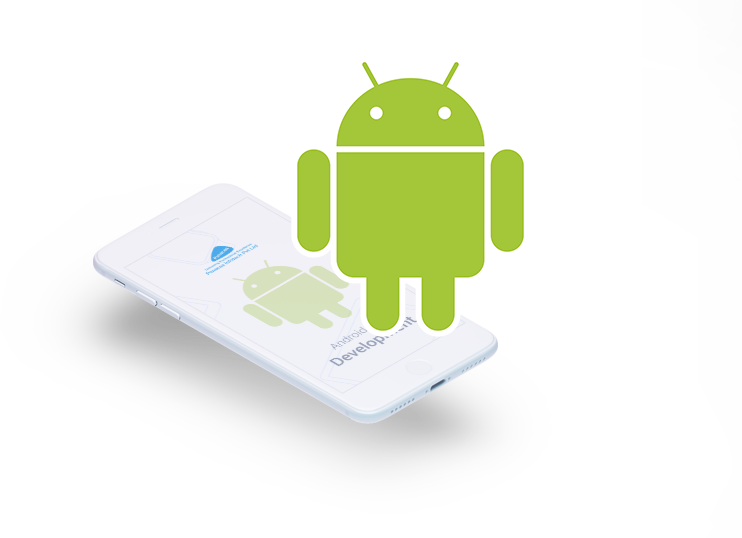 In this rapidly booming Android app industry, SMD Webtech is a leading Android app development company in Malaysia that offers custom Android mobile applications development services for leading brands, enterprises, and startups. 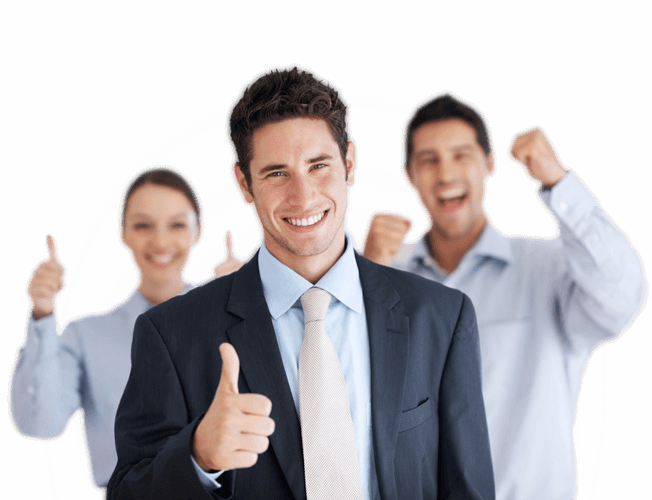 SMD Webtech is one of the best Android App developers company in Malaysia which helps in building robust Android applications that helps your business to grow exponentially. We are offering Android Mobile App Development Services in Malaysia at very affordable price for your business. Below is some of the app development process guidelines for developing Android applications.